Welcome and thank you for taking some time to review our website. 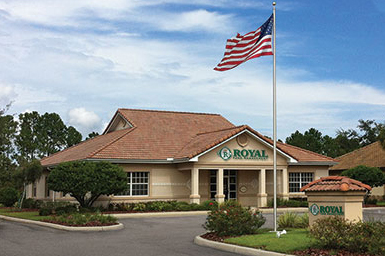 Clients of Royal Fund Management, LLC can expect a professional experience with a personal touch. I will carefully listen to your goals & financial objectives, then ask questions about your possible concerns and investment experiences of the past. Our clients enjoy the benefits of the independent fiduciary relationship and knowing our interests' align with their own. We focus on the client relationship first, utilizing all available tools and concepts to help develop a plan. Give me a call today. I enjoy my time as a volunteer coach for little league teams in the local area and also volunteer time at a local church. In the past I've spent time helping to build communities through Habitat for Humanity programs. In the future I'd like to find more time & use personal resources to help children in need. Proud to be one of the original IARs of Royal Fund Management, LLC. Since 2007 I've enjoyed helping our valued clients achieve their financial goals. Yes, I would like Craig Merz to contact me.